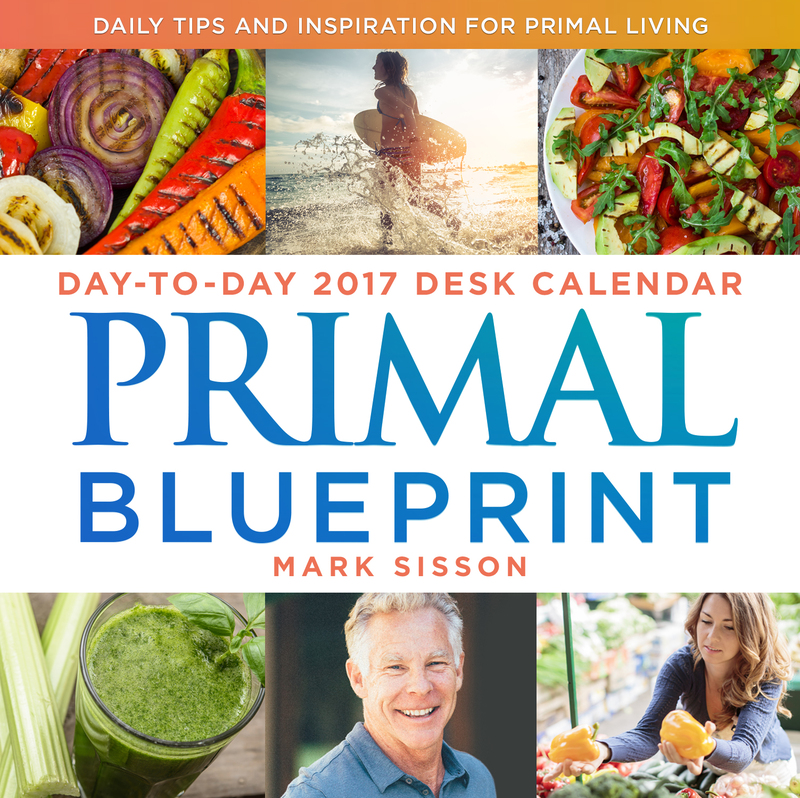 The Primal Blueprint Day-to-Day 2017 Desk Calendar is a handy desktop calendar with daily messages about primal eating, exercising, and living. 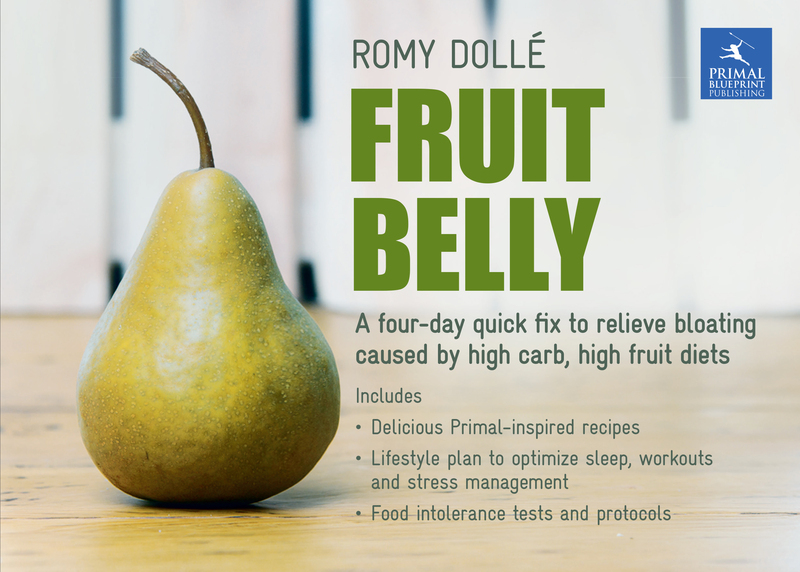 Peel a day off the pad and save your favorites, and enjoy a creative and informative new message each day of the year. 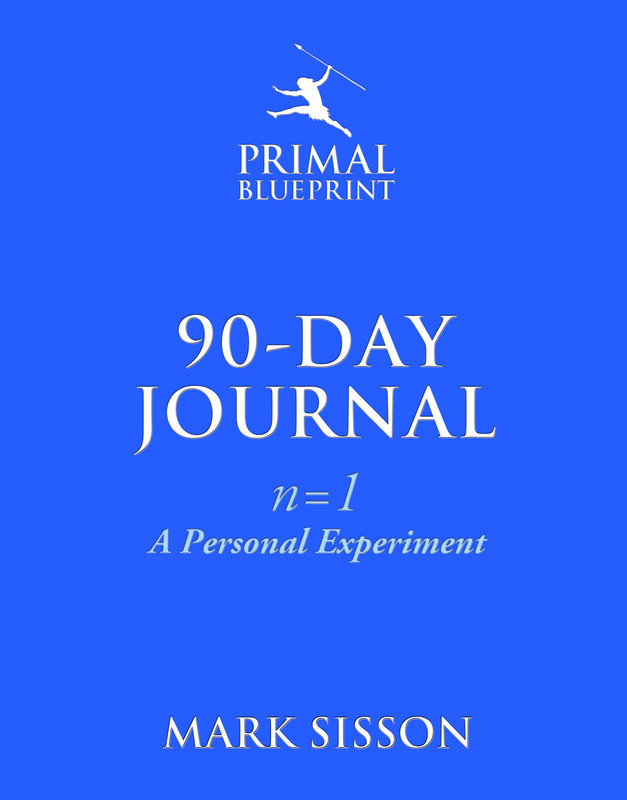 Each month has a theme relating to one of the ten Primal Blueprint lifestyle laws and the ten Primal Connection laws, while each day of the week repeats with a theme of recipe, exercise, nature experience/connection, reflective journal exercise, and so on. 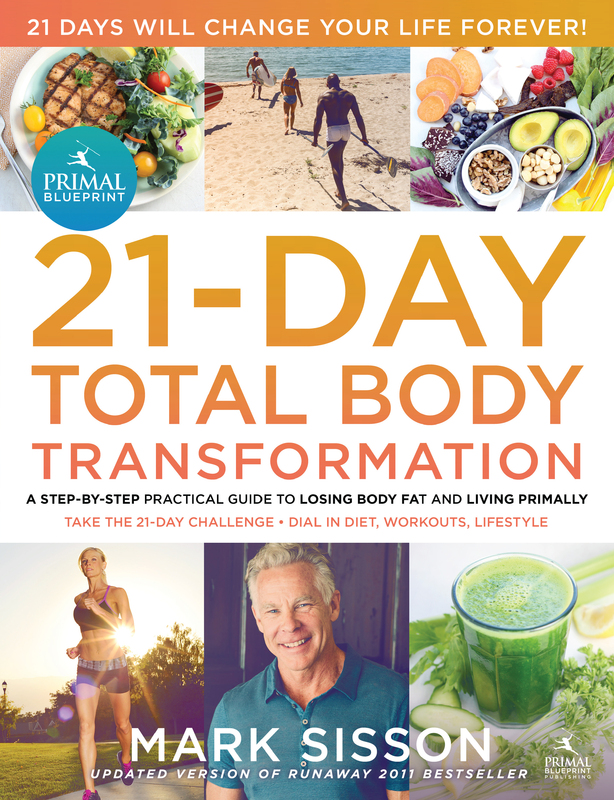 This desktop calendar in the familiar 6-inch square format is a fabulous gift idea for your favorite primal enthusiast. 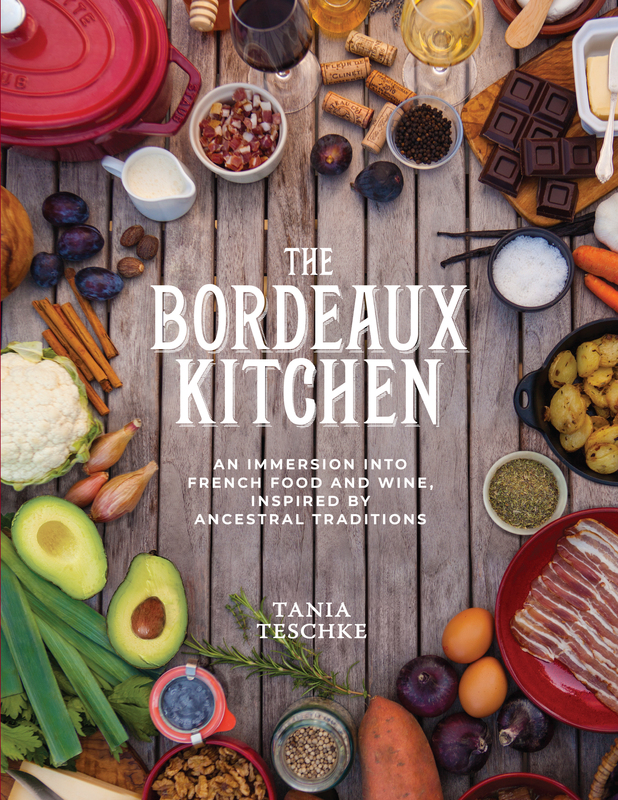 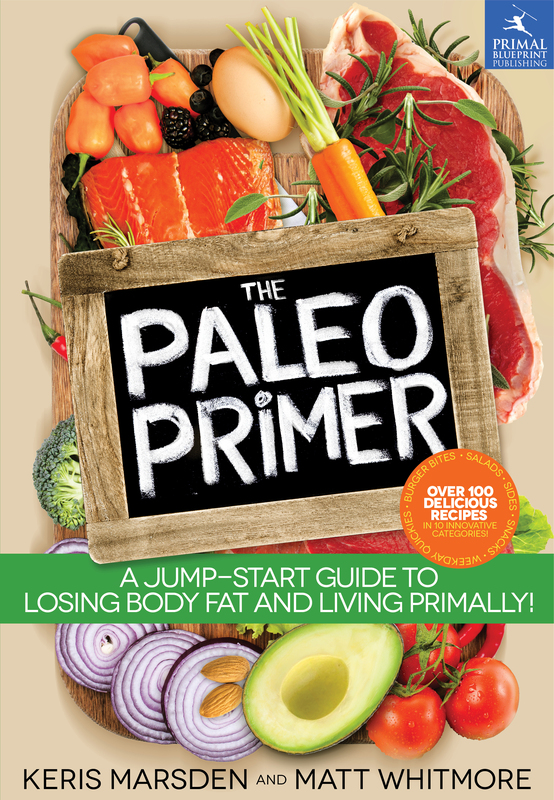 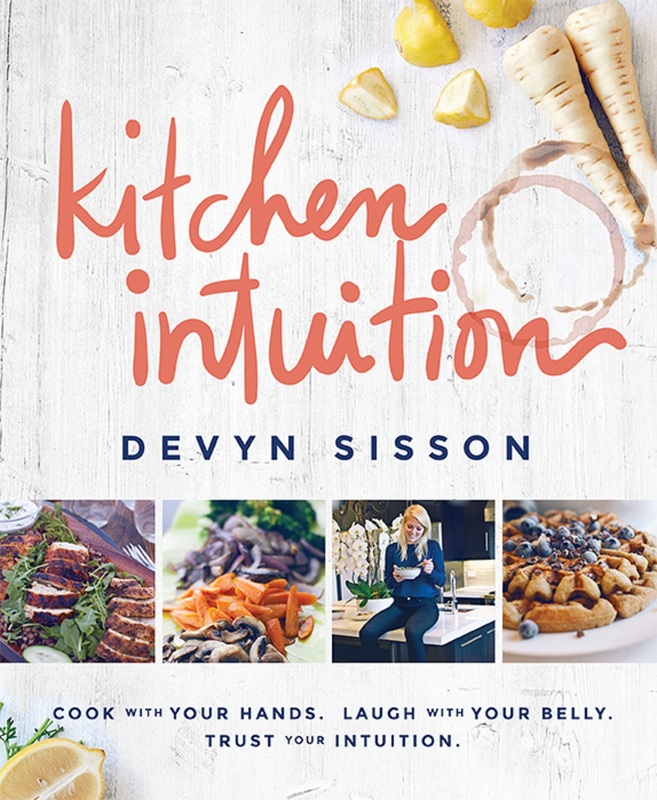 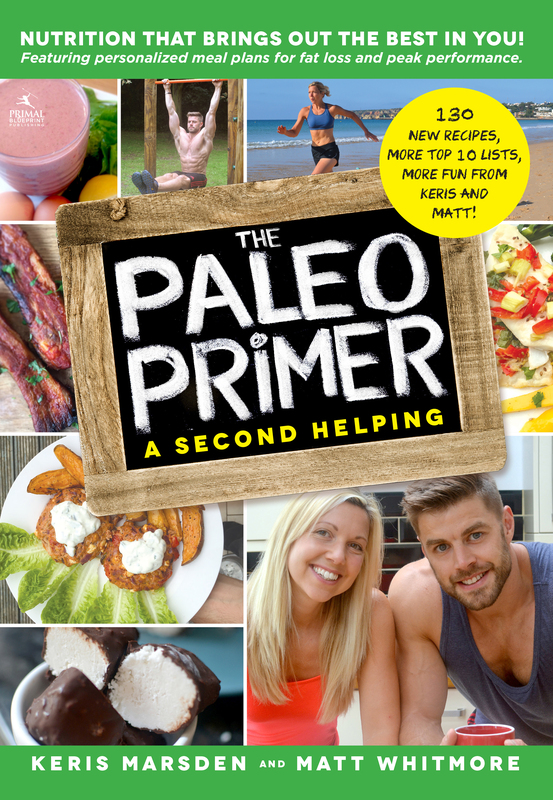 It also serves as a great introduction to primal living by providing simple, bite-sized inspirations and practical tips to enjoy primal living one day at a time! 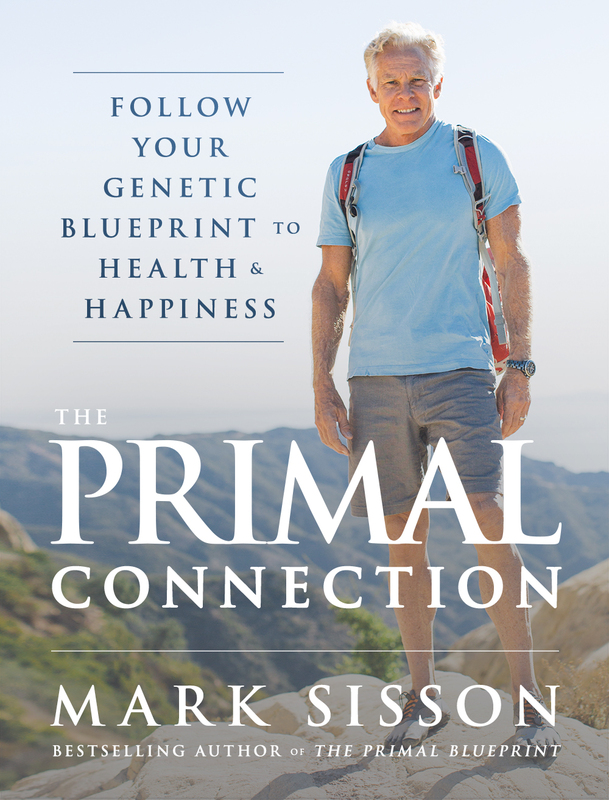 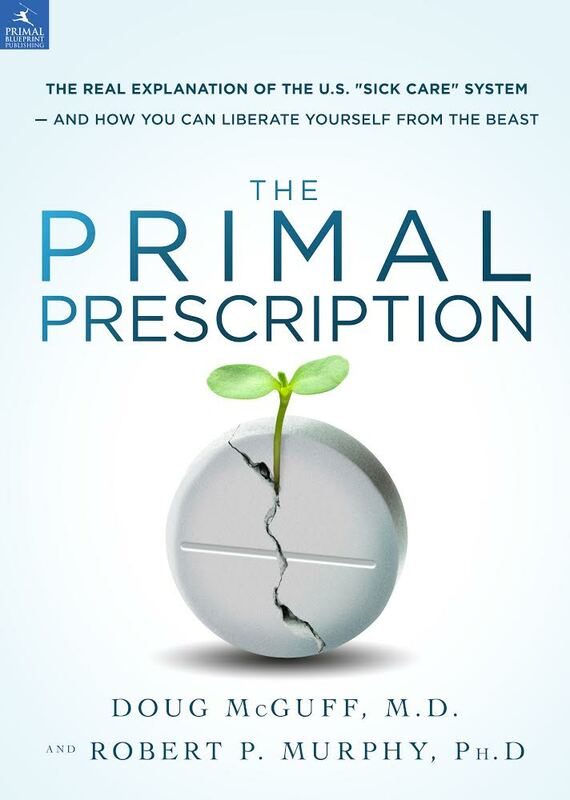 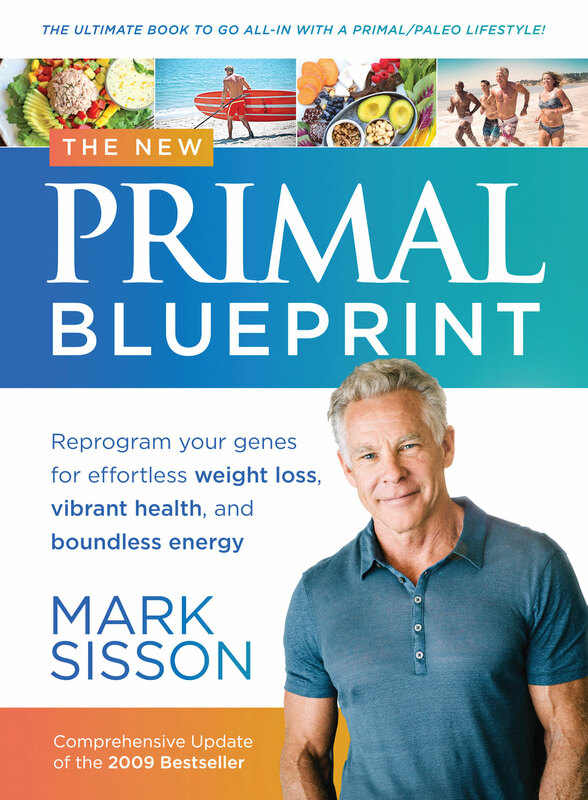 Health and fitness expert Mark Sisson is the bestselling author of The Primal Blueprint and one of the leading voices of the burgeoning Evolutionary Health Movement. 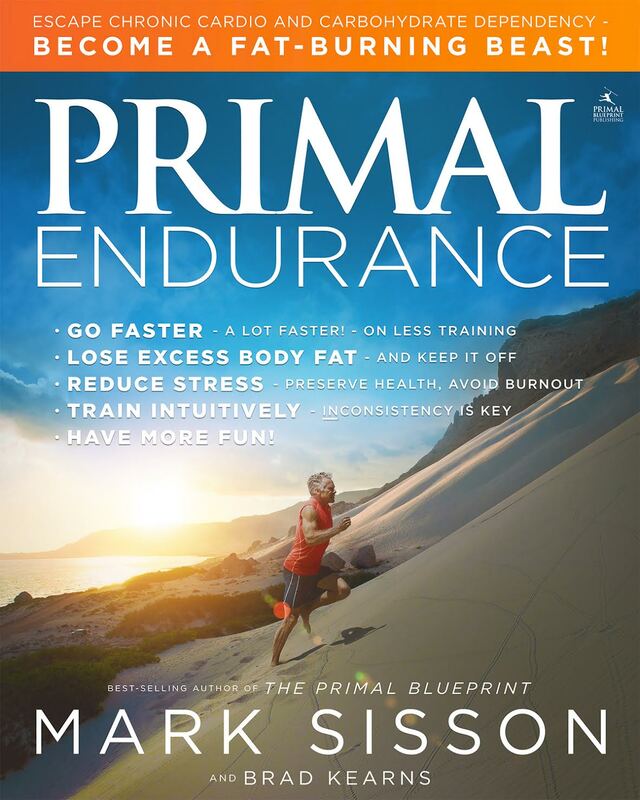 His blog, MarksDailyApple.com, has paved the way for Primal enthusiasts to challenge conventional wisdom's diet and exercise principles and take personal responsibility for their health and well-being. 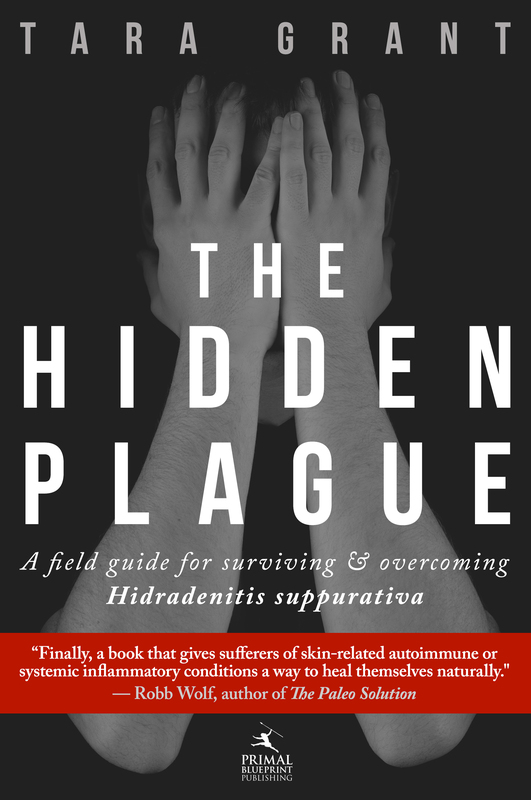 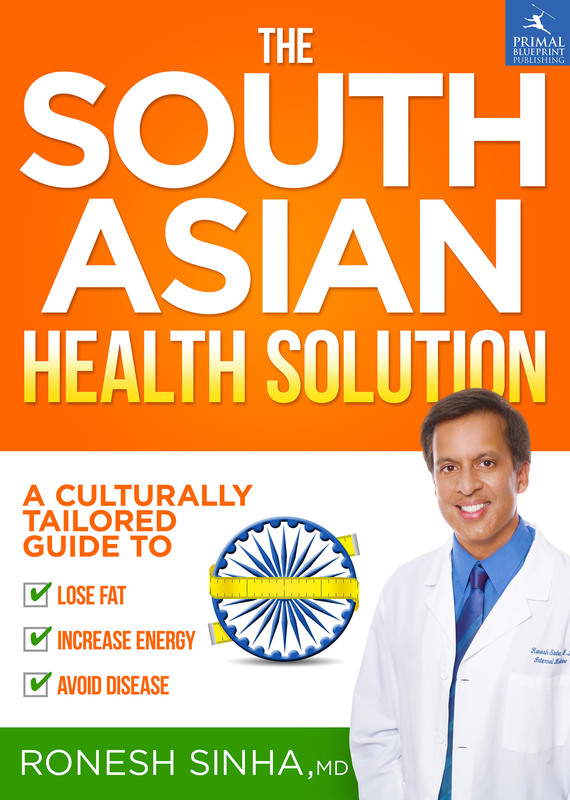 With over 2 million unique monthly visitors, the blog is one of the top-ranked health resource websites on the Internet. 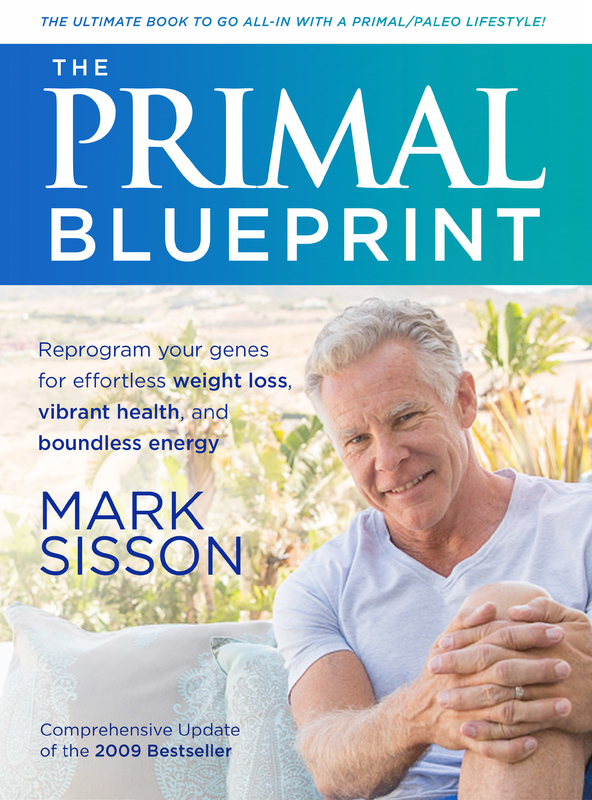 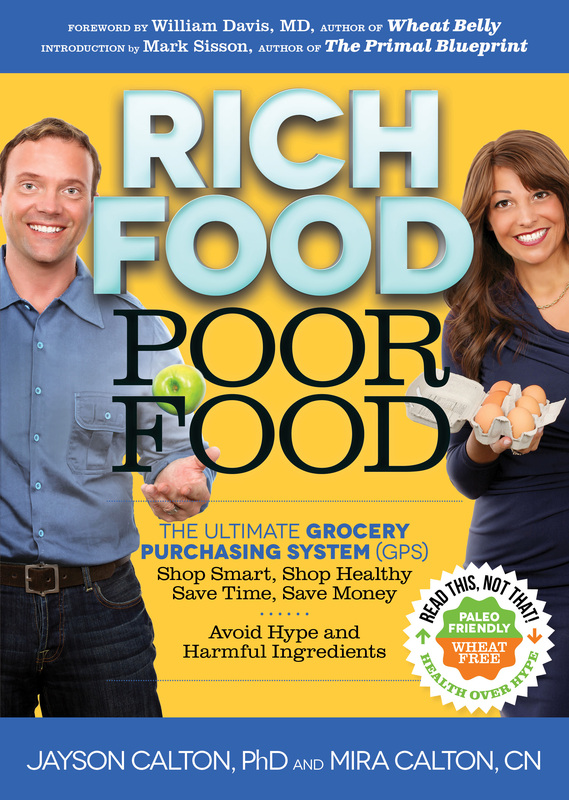 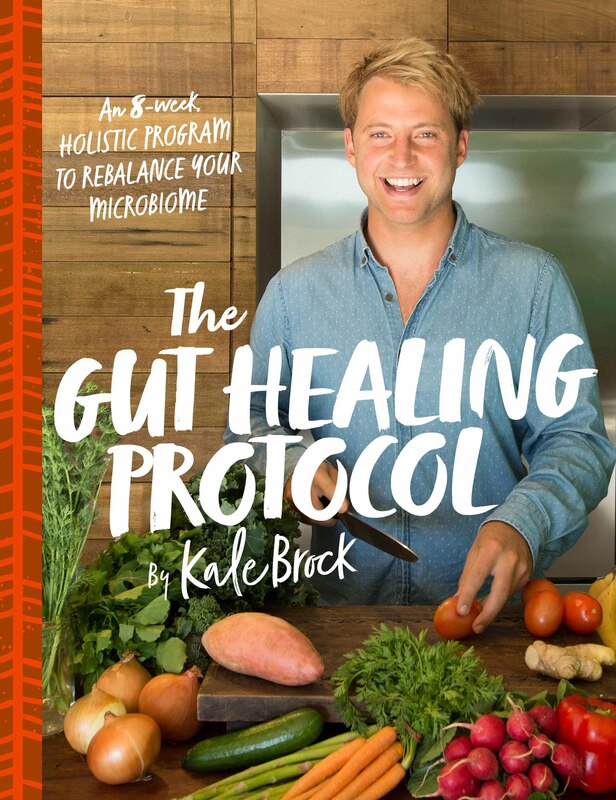 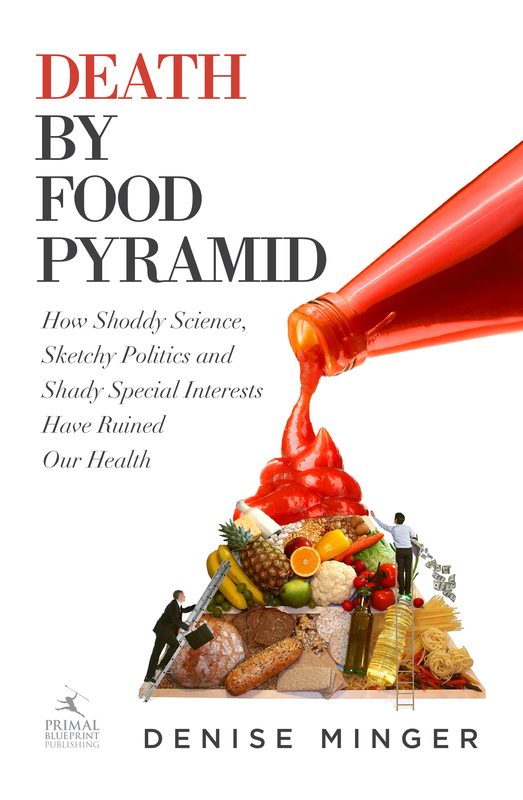 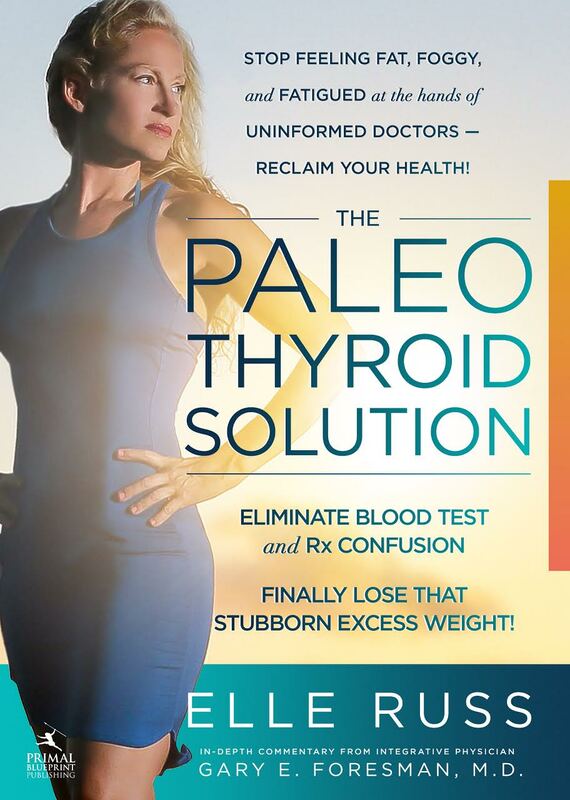 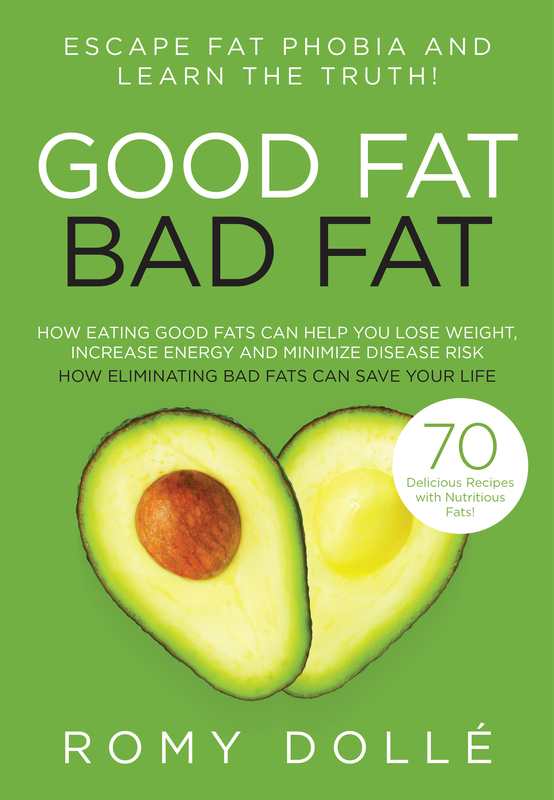 Besides the Primal Blueprint, Mark has authored The Primal Blueprint 21-day Total Body Transformation, The Primal Connection (which won the Eric Hoffer Award in 2013 for best self-published book, and the Ben Franklin Award silver medal in the mind/body/spirit category); and numerous other books on cooking, athletic training, and health.